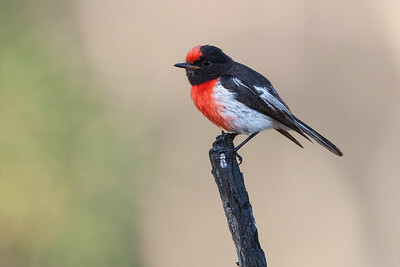 A male Red-capped Robin perching on burned branch. 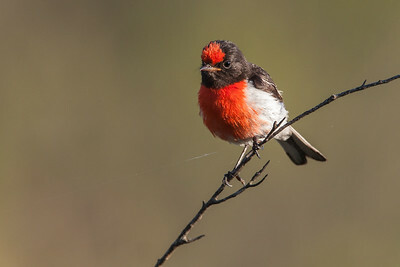 A male Red-capped Robin bathing in the morning sunlight. 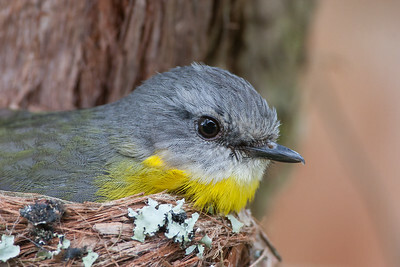 A juvenile Red-capped Robin at Castlereagh Nature Reserve. 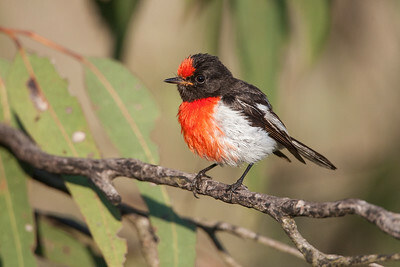 A male Red-capped Robin perching in recovering bushland (after a major man lit fire) in Castlereagh. 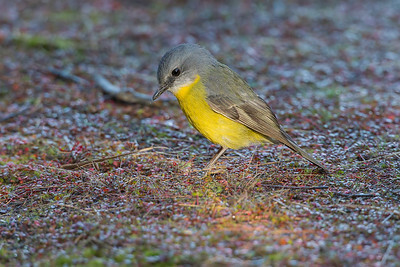 A female Red-capped Robin checking out the land. 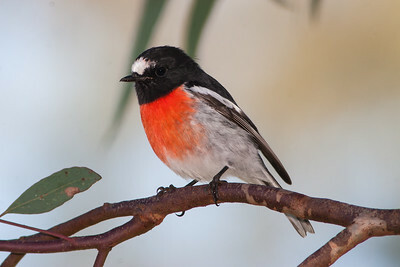 A male Scarlet Robin at a friend's property in Londonderry. 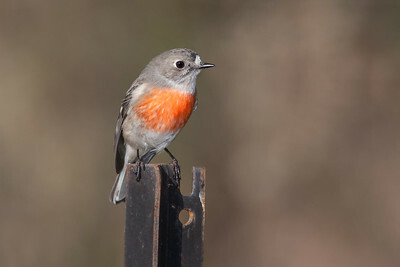 A female Scarlet Robin perching on star picket fence post. 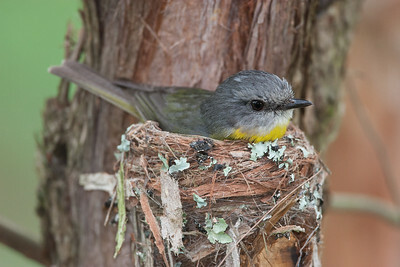 A robin (flycatcher) on its nest. 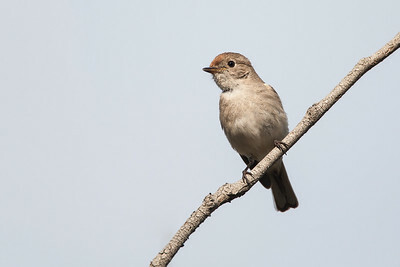 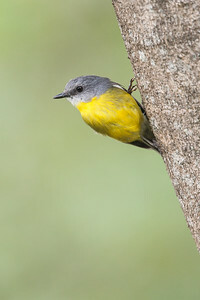 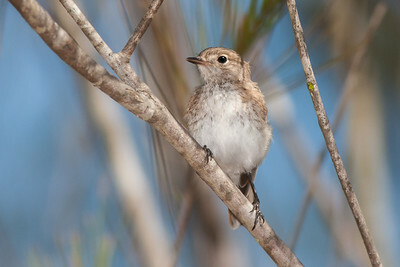 Stacked converters (1,400mm focal length) gave me a tight portrait shot of this bird. 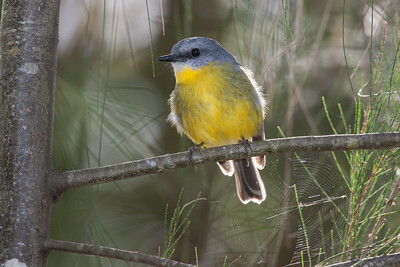 A backlit robin in a casuarina tree.